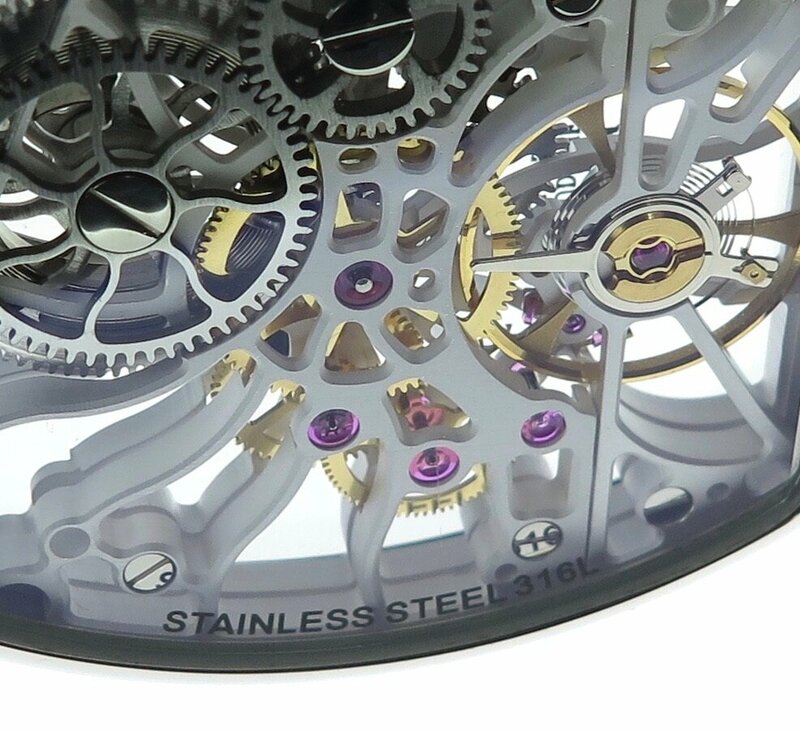 The Tortue de Joux shows how a simple calibre can be taken and changed into a watch which takes on a new life, being transformed in shape and form. 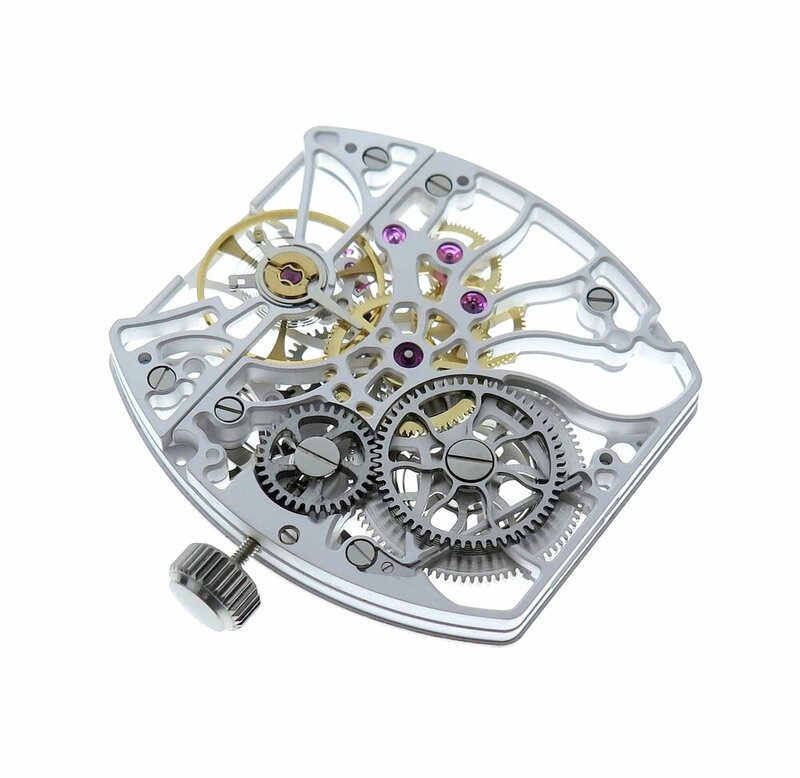 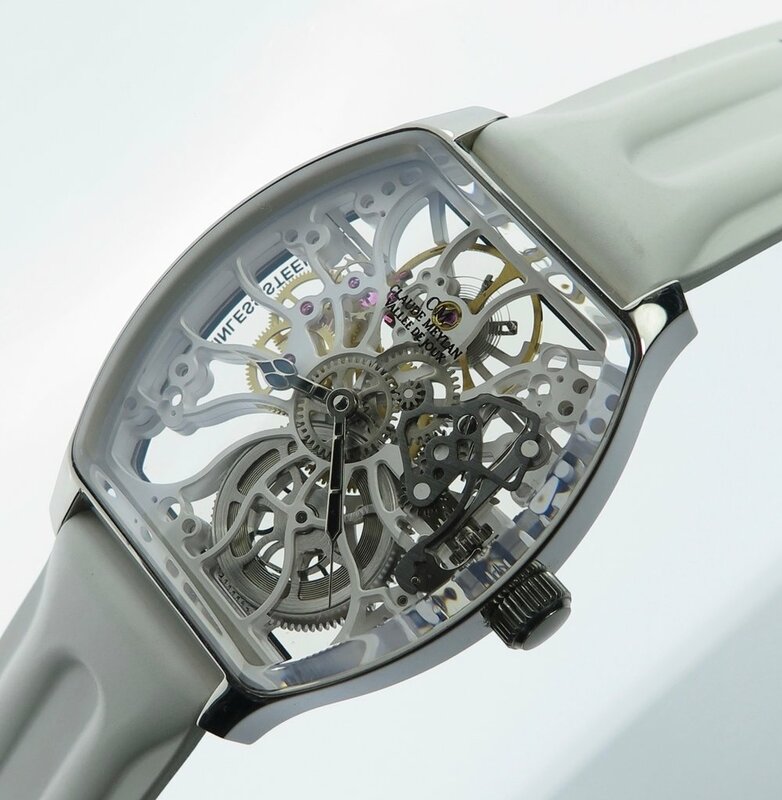 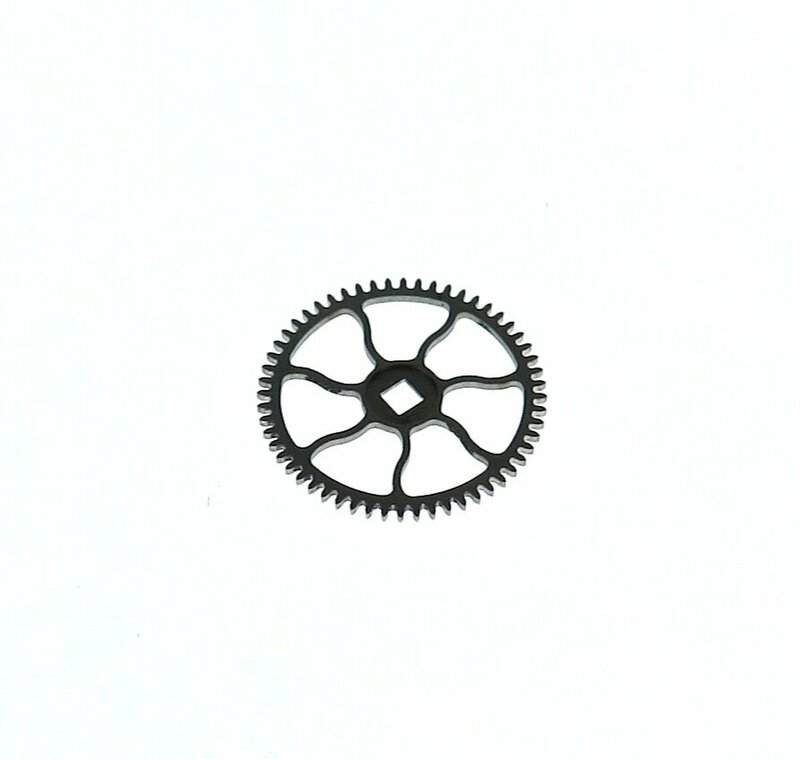 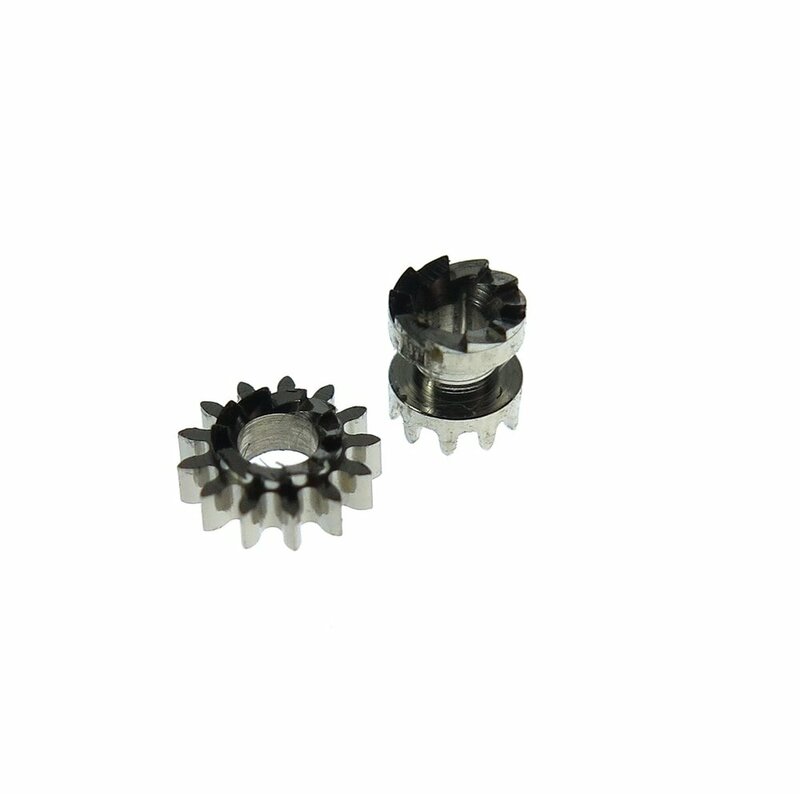 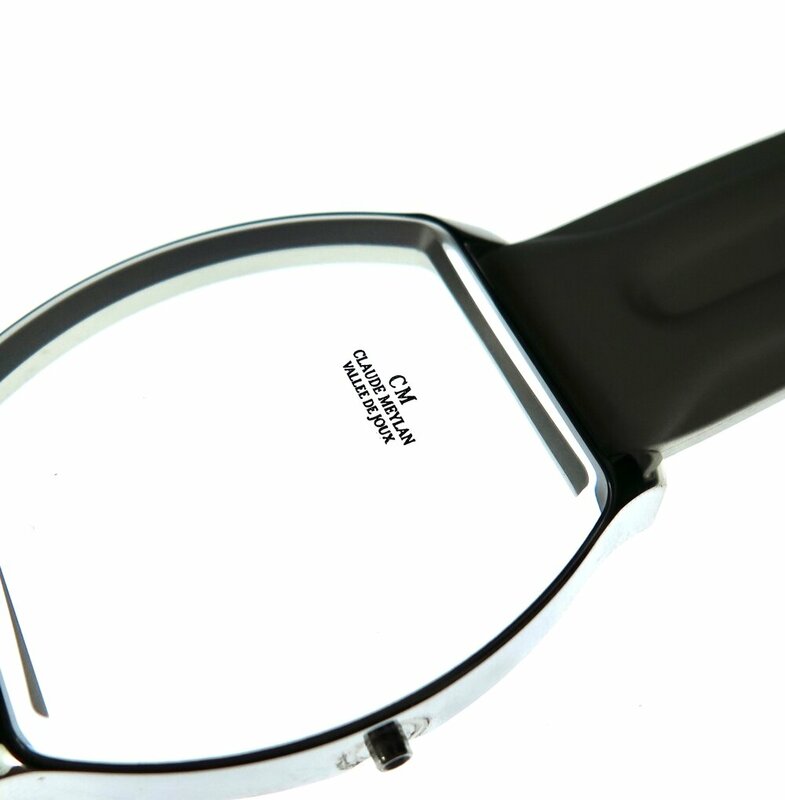 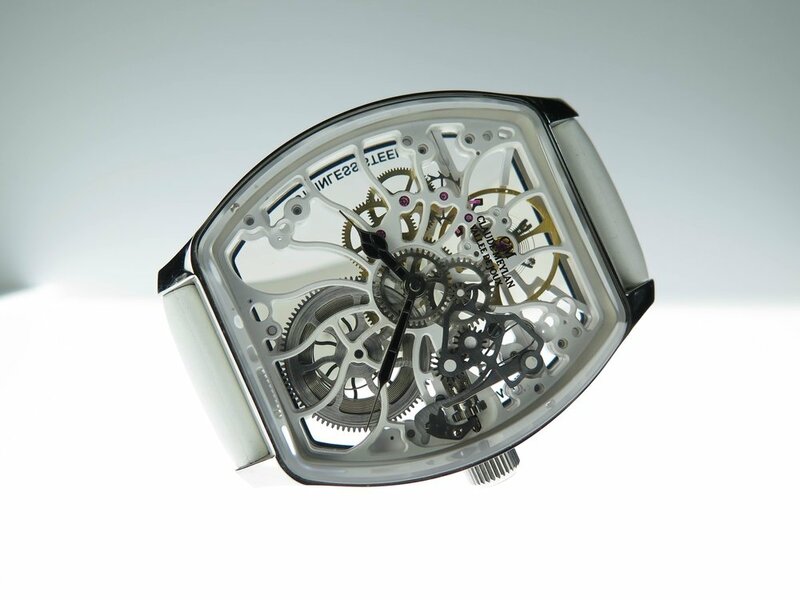 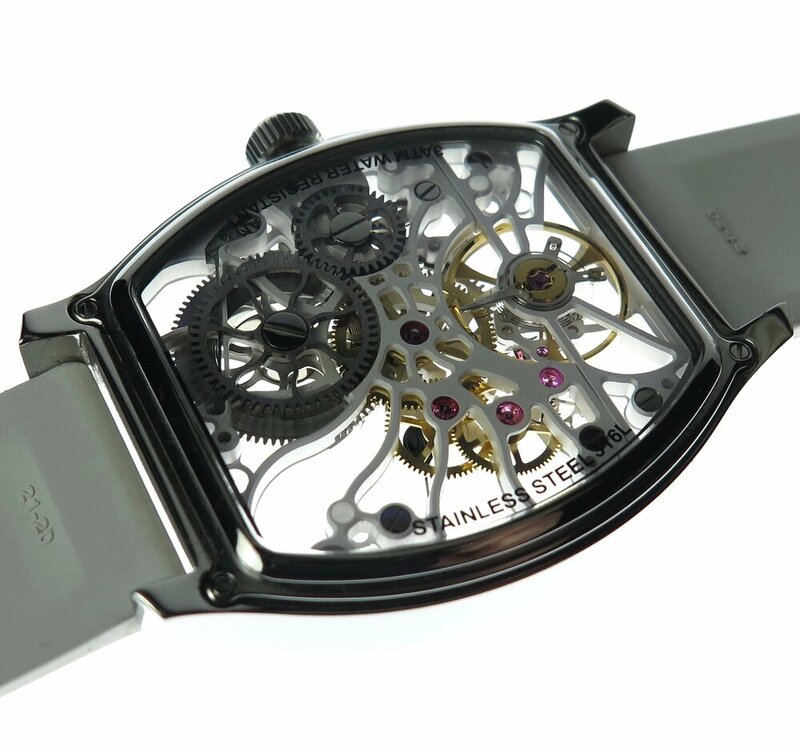 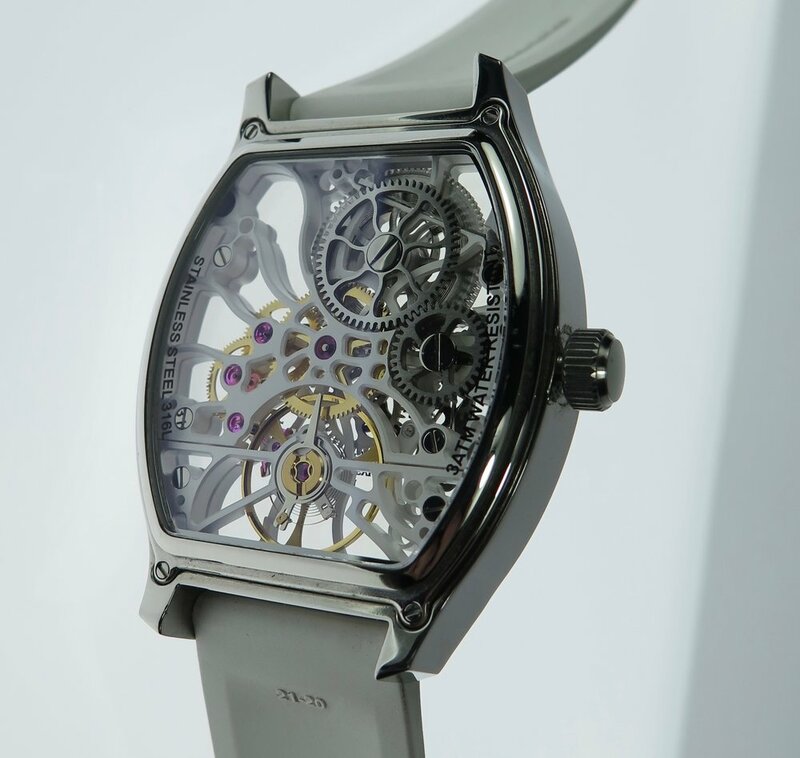 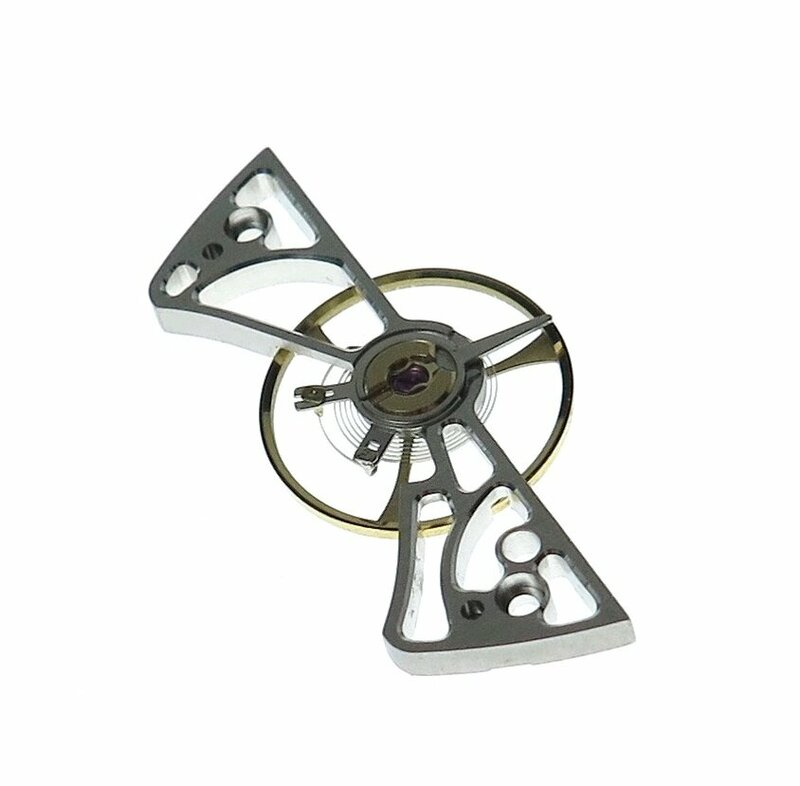 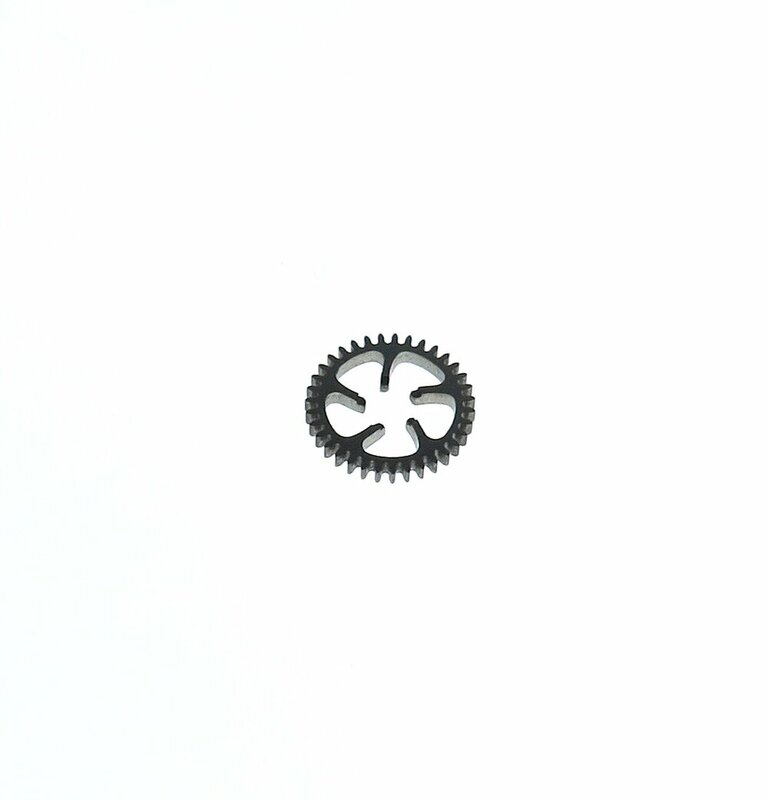 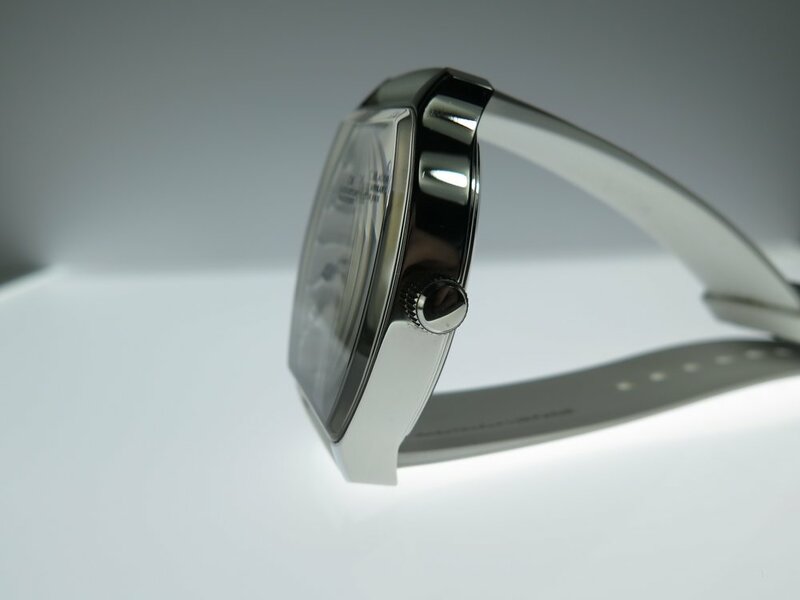 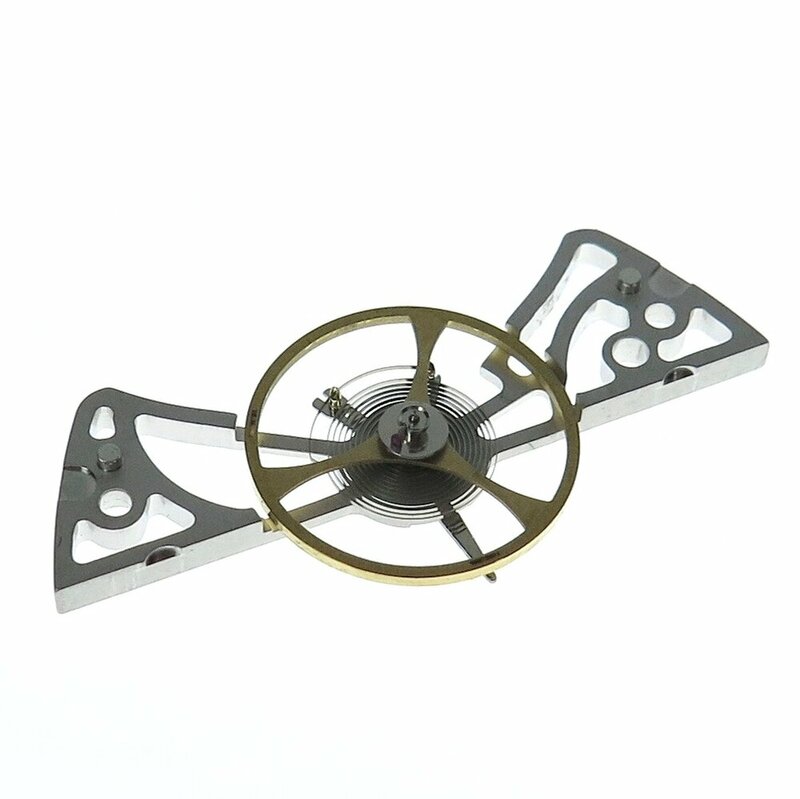 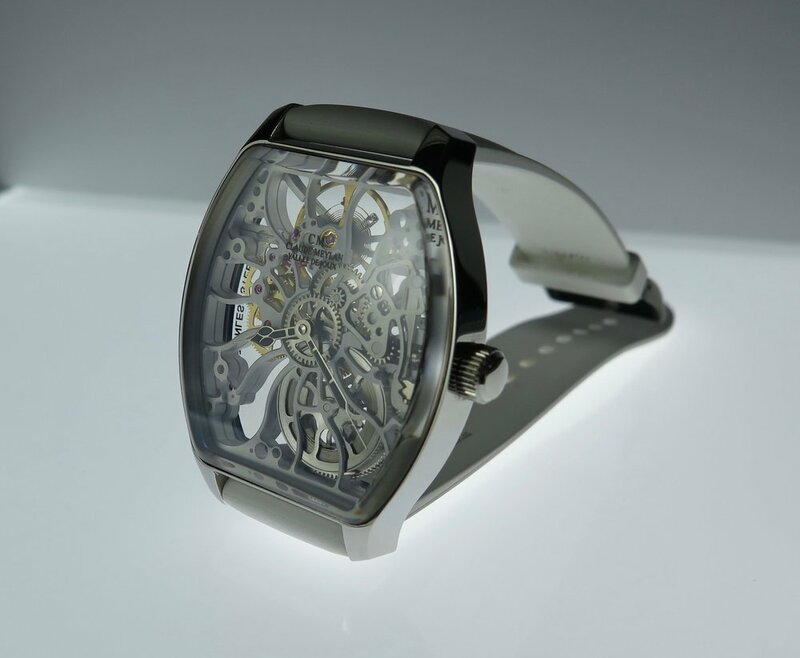 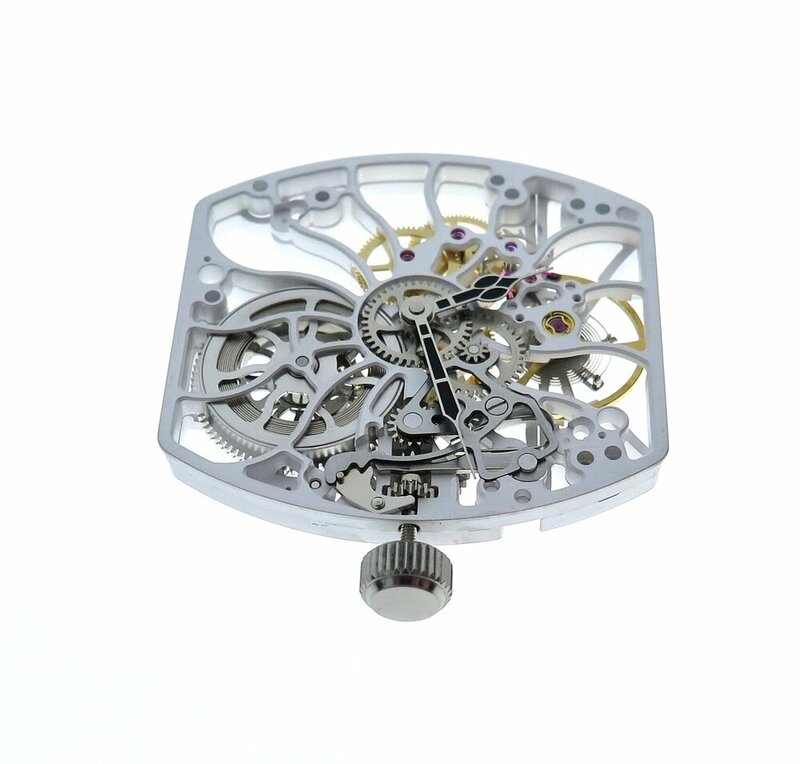 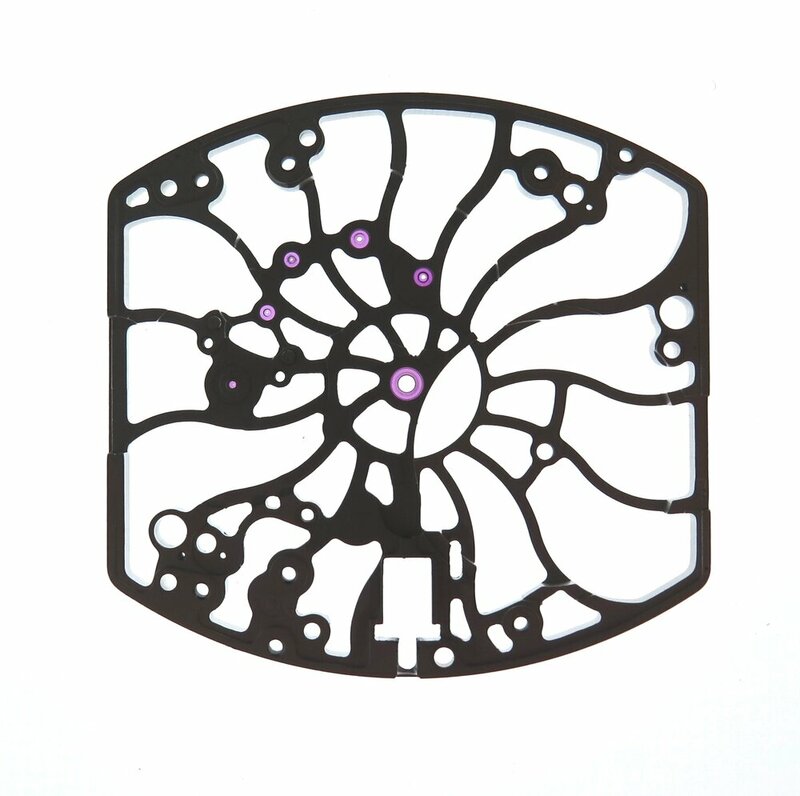 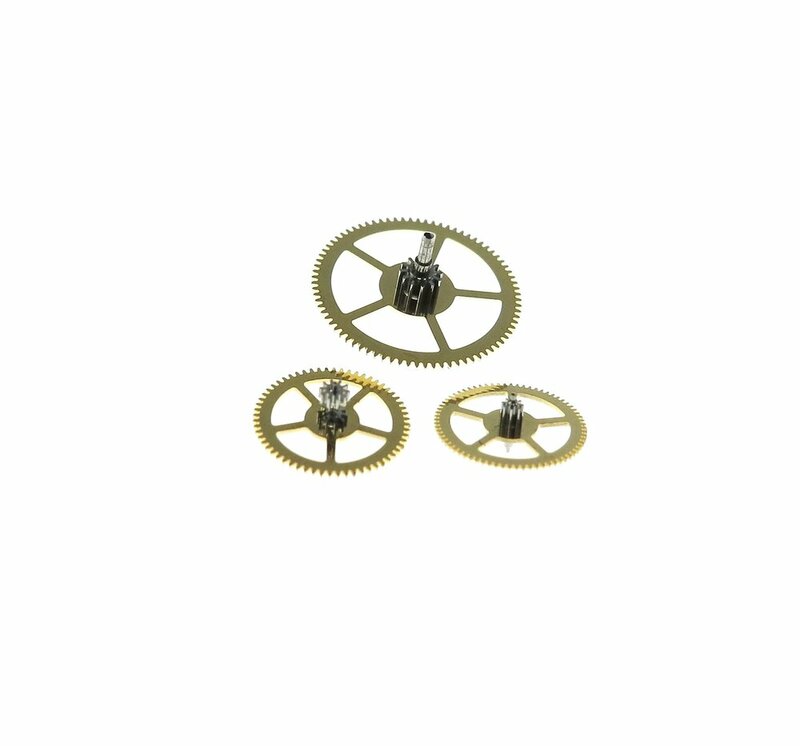 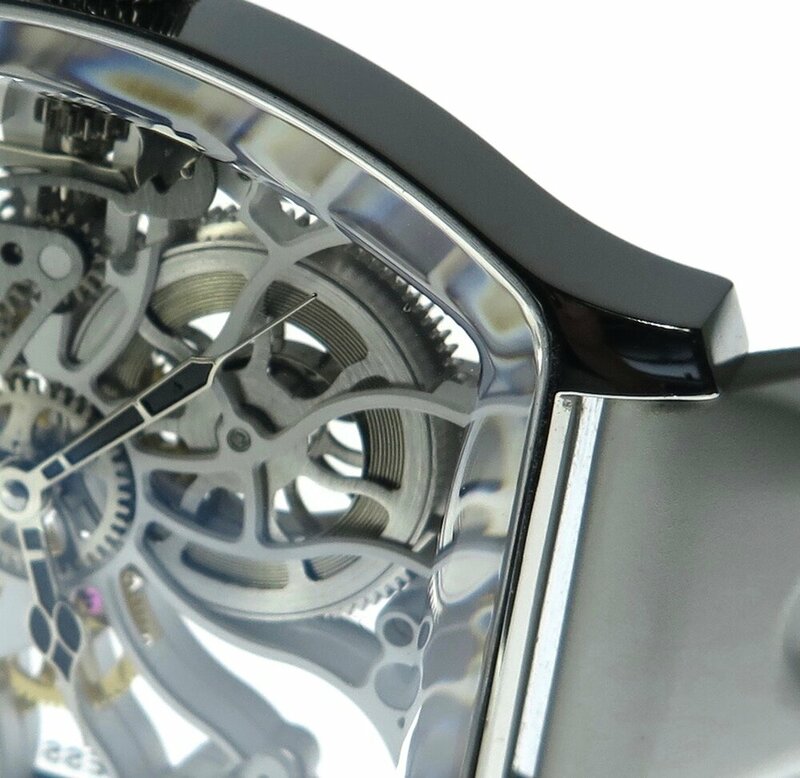 The example below is based on an UT6497 calibre, the form of the movement is altered to a tourneau shape and skeletonized. 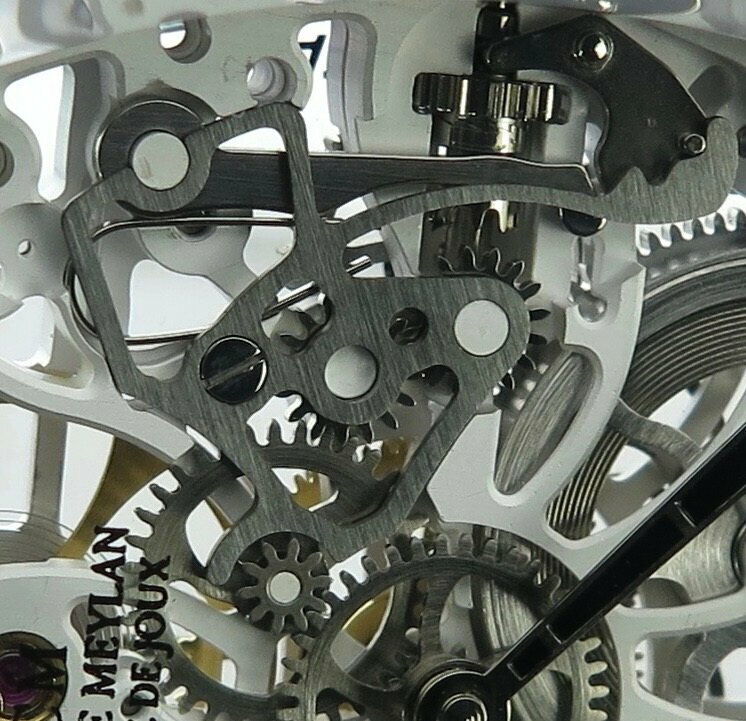 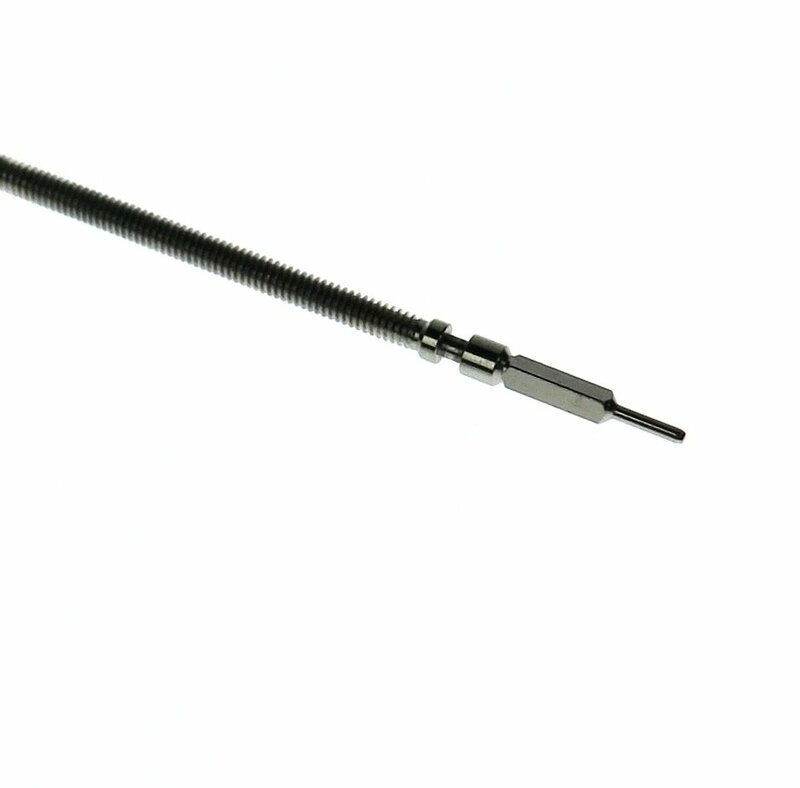 The vibrations per hour of the balance is 18000, which associates with early calibers predominantly pre- 1950's.